Cognitive psychologist Scott Barry Kaufman’s newest book on creativity and the human mind, Wired to Create, is arriving on December 29 from Perigee Books. 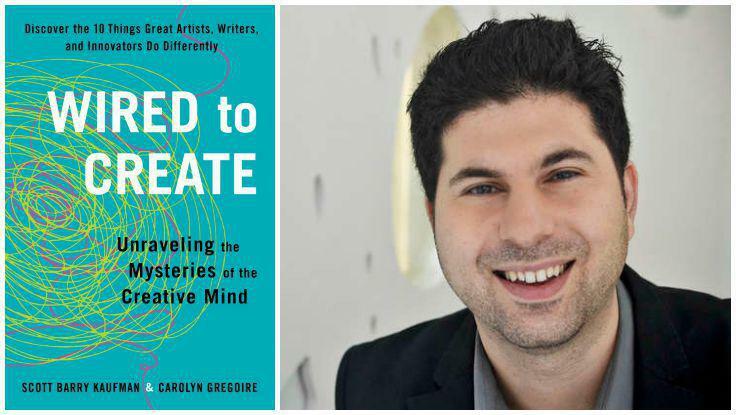 Described as a work of “groundbreaking research” and a “glimpse inside the ‘messy minds’ of highly creative people,” Wired to Create: Unraveling the Mysteries of the Creative Mind is also a collaboration between Kaufman and Carolyn Gregoire, a Huffington Post Senior Writer. To get a taste of this fascinating new volume, check out Kaufman’s lively book trailer above! Based on psychologist Scott Barry Kaufman’s groundbreaking research and Carolyn Gregoire’s popular Huffington Post article “18 Things That Create People Do Differently,” Wired to Create offers a glimpse inside the “messy minds” of highly creative people. 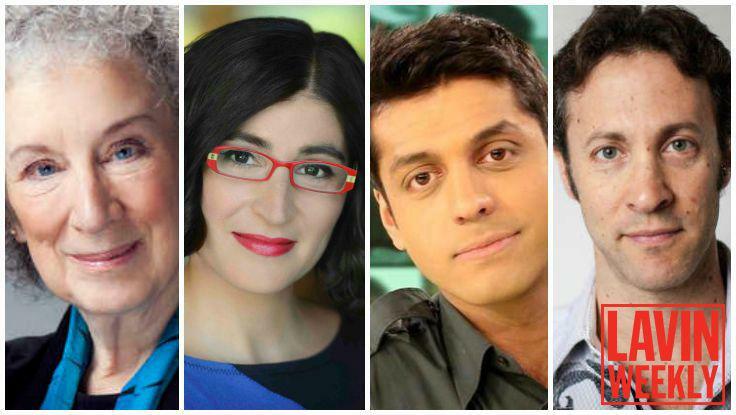 Revealing the latest findings in neuroscience and psychology, along with engaging examples of artists and innovators throughout history, the book shines a light on the practices and habits of mind that promote creative thinking. Kaufman and Gregoire untangle a series of paradoxes—like mindfulness and daydreaming, seriousness and play, openness and sensitivity, and solitude and collaboration—to show that it is by embracing our own contradictions that we are able to tap into our deepest creativity. With insights from the work and lives of Pablo Picasso, Frida Kahlo, Marcel Proust, David Foster Wallace, Thomas Edison, Josephine Baker, John Lennon, Michael Jackson, musician Thom Yorke, chess champion Josh Waitzkin, video-game designer Shigeru Miyamoto, and many other creative luminaries, Wired to Create helps us better understand creativity—and shows us how to enrich this essential aspect of our lives. In his keynotes, Kaufman brings a fresh approach to fostering creativity and harnessing potential. He speaks about intelligence, creativity, and fostering new methods to help people reach their fullest potential. To hire Scott Barry Kaufman as a speaker for your next event, contact The Lavin Agency Speakers Bureau.